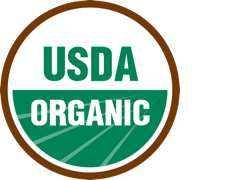 Our commitment to 100% clean starts with clean ingredients. 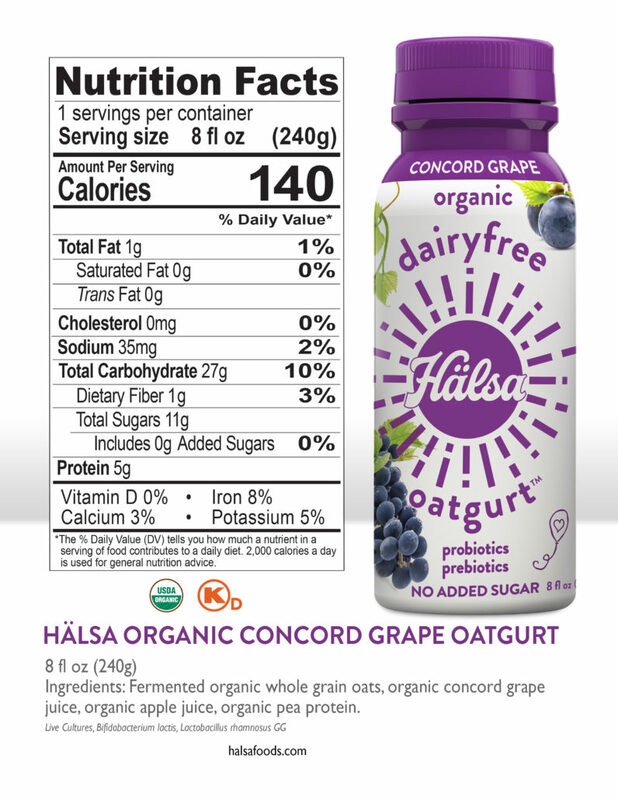 Our organic oats are grown by family farmers in Scandinavia. 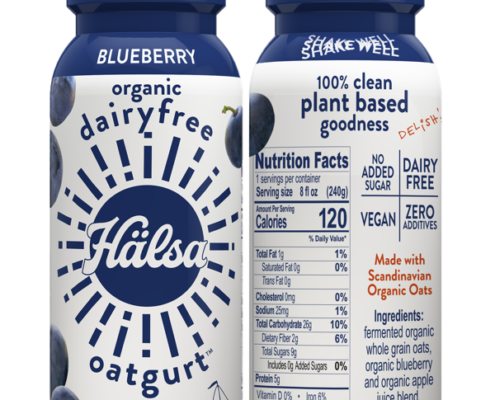 This allows us to oversee the process from seed to mill, and make sure we’re using the world’s cleanest and most flavorful oats. 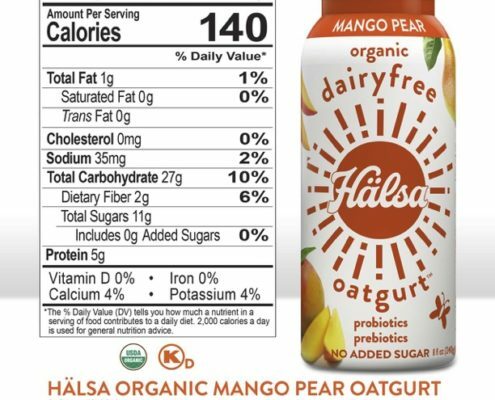 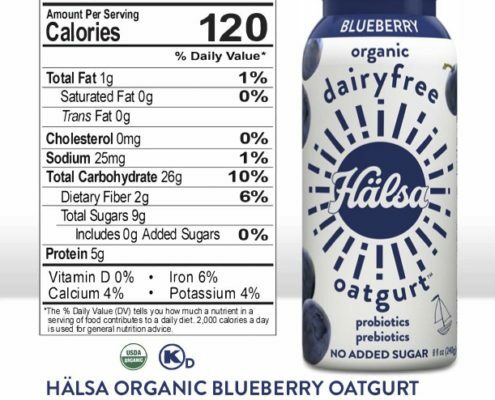 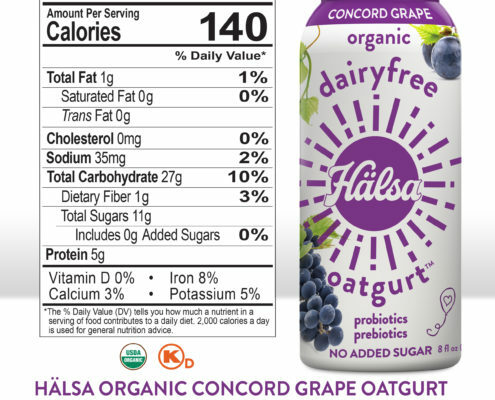 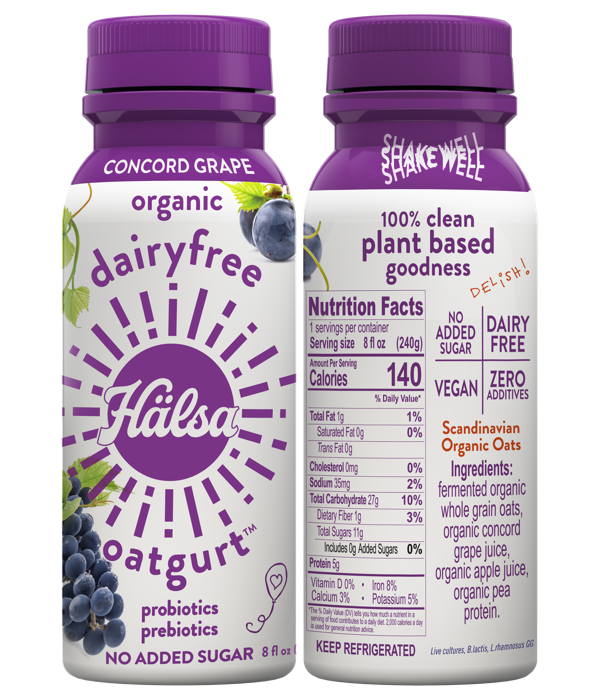 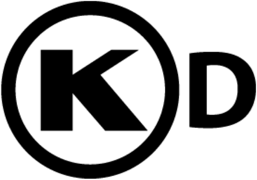 No dairy, no soy, no carrageenan, no gums (gellan, xantham, locust, guar, etc. ), no processed sugar, no artificial sugars, and no stevia. 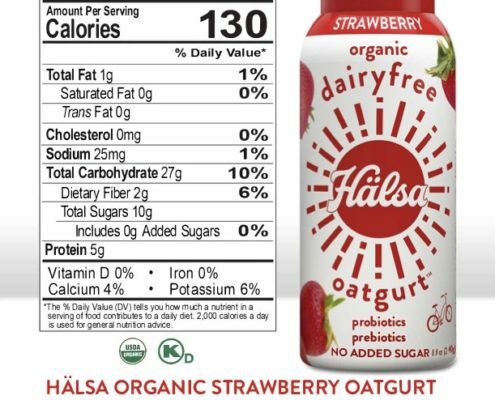 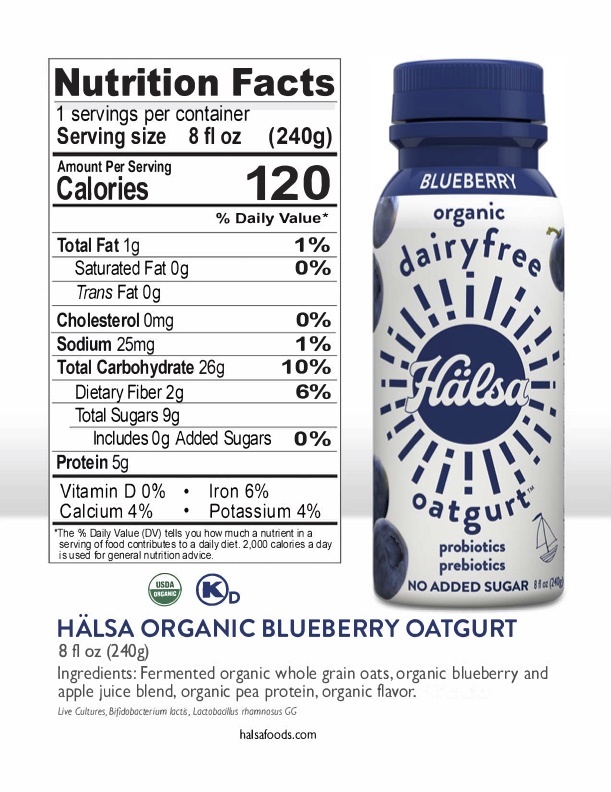 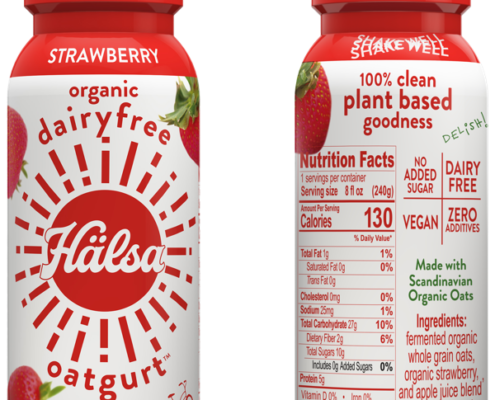 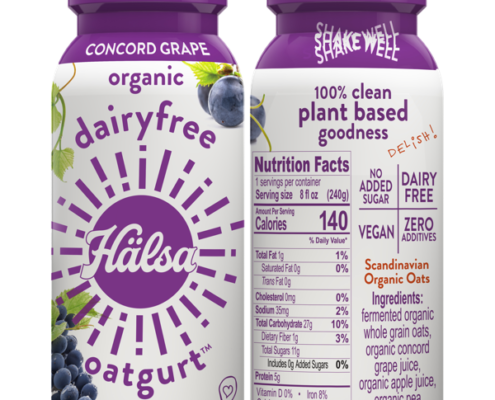 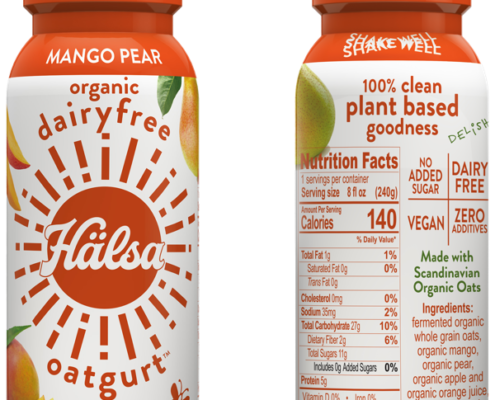 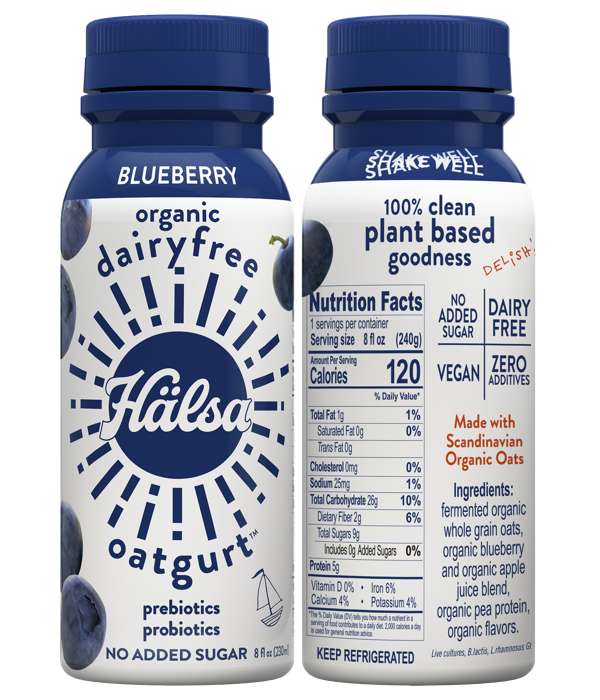 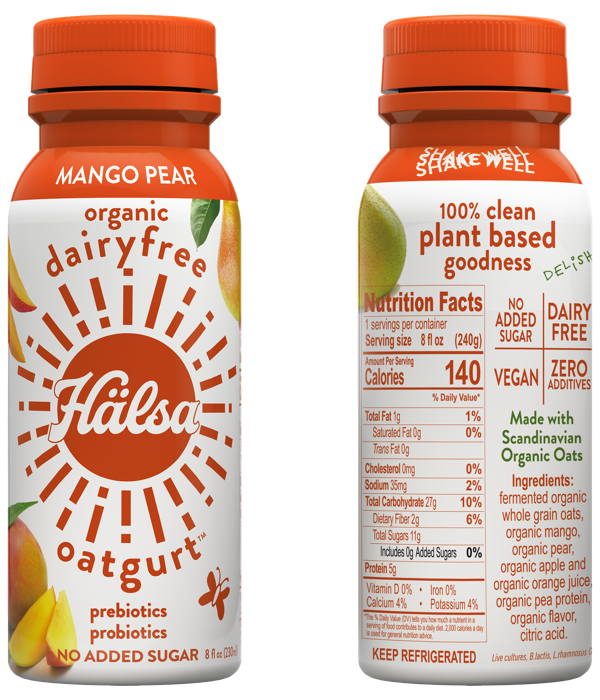 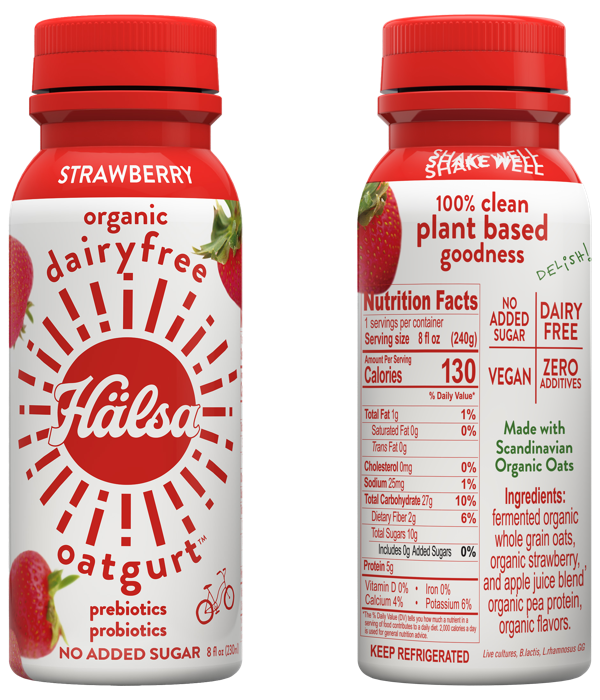 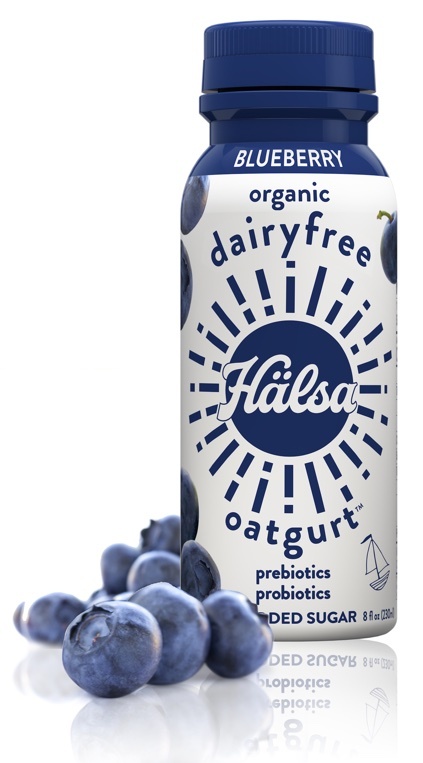 Hälsa products are 100% vegan. 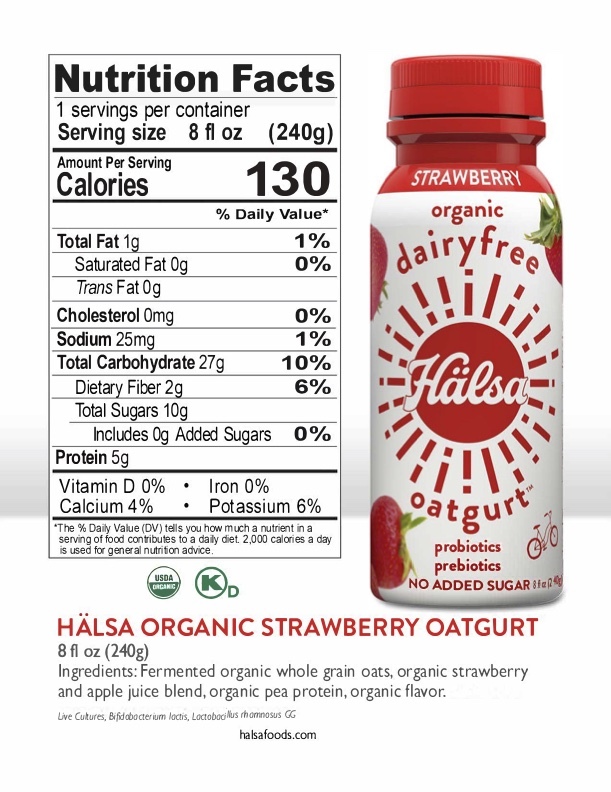 The only sugar is naturally occurring sugar in fruits and berries.